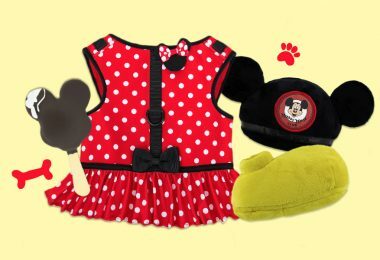 Ever since her debut alongside Mickey Mouse almost 90 years ago in Steamboat Willie, Minnie Mouse has stolen our hearts and inspired us to rock the dots—so for her special anniversary this year, we’ve rounded up some marvelous Minnie merch that you (or your sweetheart) can use to share your love of this timeless icon, stylish fashionista, and all-round swell gal! 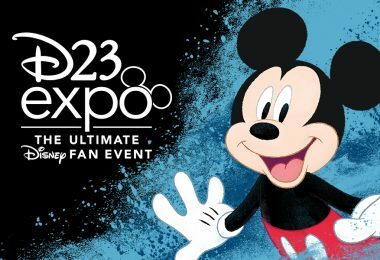 Don’t forget that D23 Members get a discount at shopDisney.com. 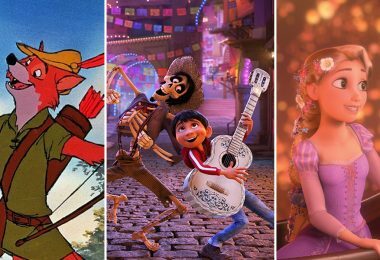 Three cheers for these ears! 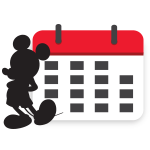 When it comes to loving Minnie Mouse, we’re all the leader of the club! 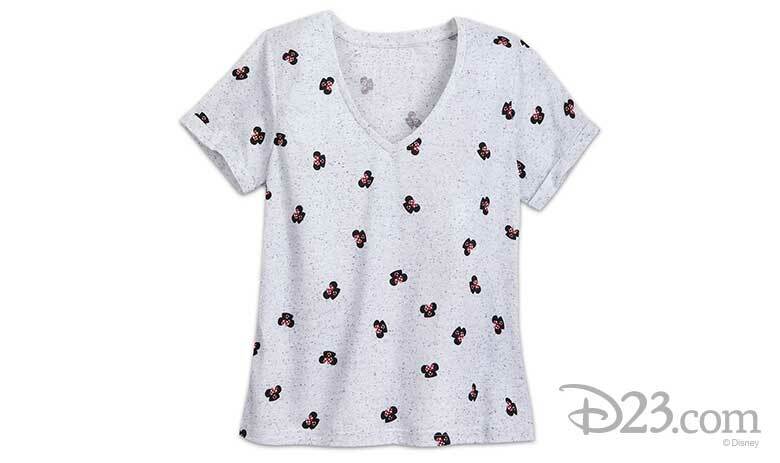 This trendy fashion tee with sheer speckled fabric, deep V-neckline, and allover Minnie Mouse ear hat pattern is perfect for showing off how much you love Minnie. 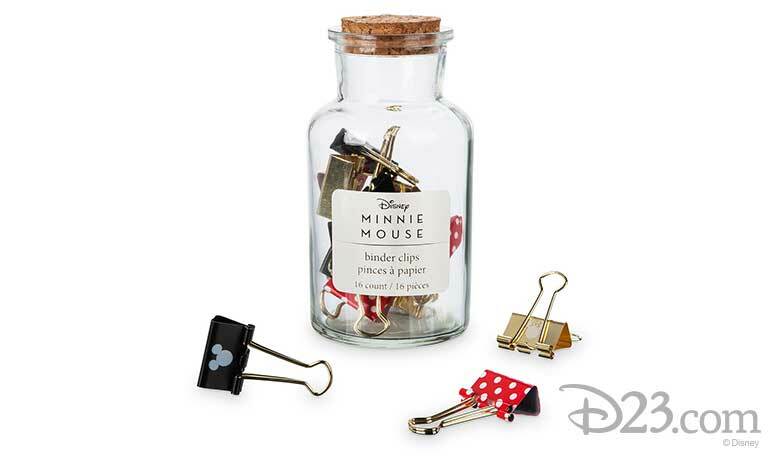 Set yourself up for success at school or work with these delightfully designed binder clips, inspired by our favorite power couple! 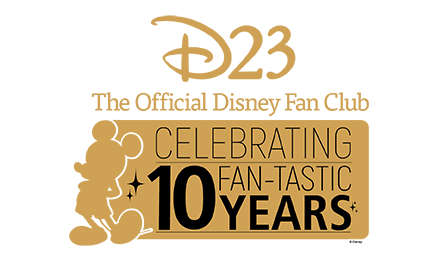 These 16 metal clips feature two styles: a golden finish with Minnie icon and polka dots, or enameled black finish with Mickey icon. 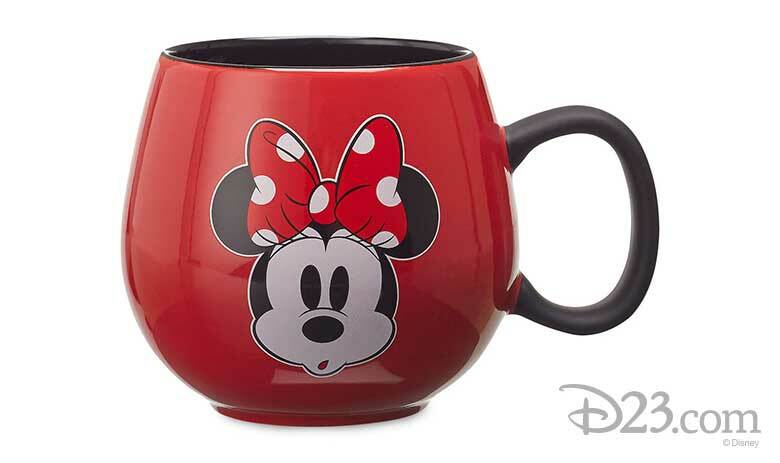 Here’s our secret to becoming a morning person: Minnie on a mug! Sipping has never been sweeter than with this charming mug adorned with an adorable image of Minnie and a sweet saying to start your day. 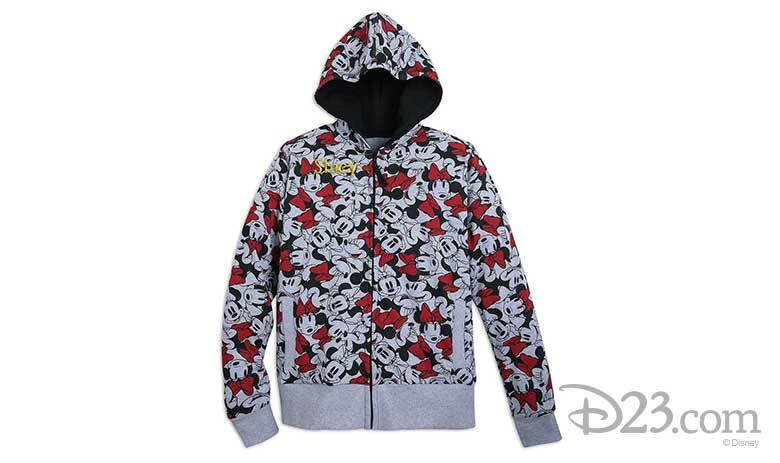 Nothing keeps you warmer than your favorite character—maybe that’s why we’re going to be wrapped up in this Minnie Mouse hoodie as soon as summer ends. 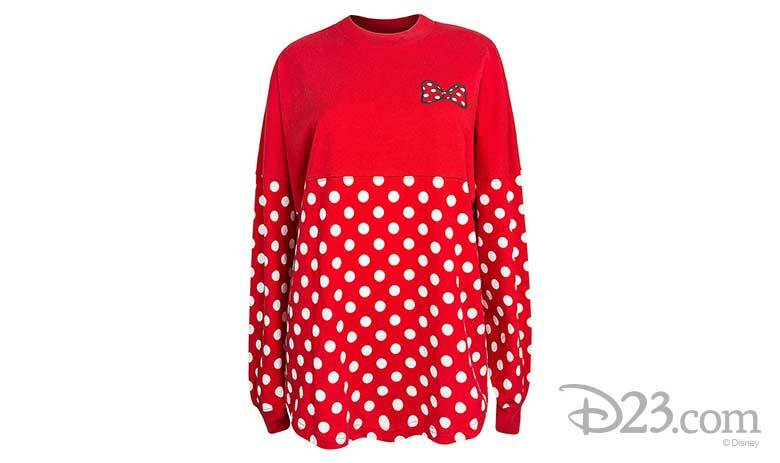 Featuring a jersey-lined hood, fleece interior, and allover Minnie print, you’ll be spending all fall and winter looking as iconic as Ms. Minnie herself! 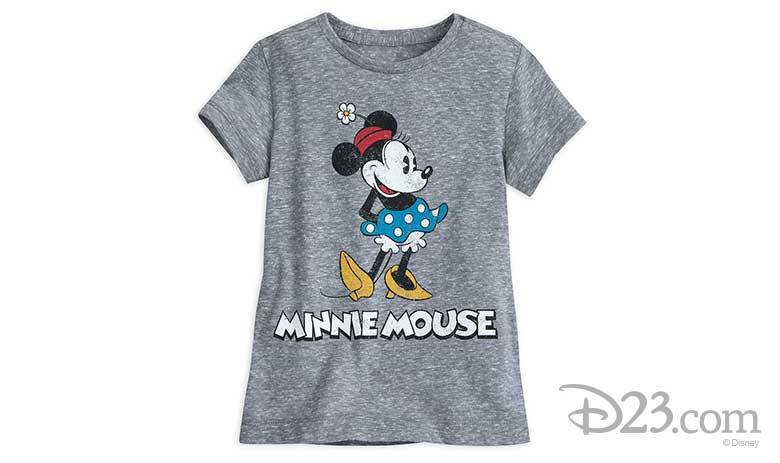 This T-Shirt is timeless and classic—just like Minnie! This vintage-look tee made from soft, heathered jersey knit fabric is perfect for showing off your sweet style and sweet heart! 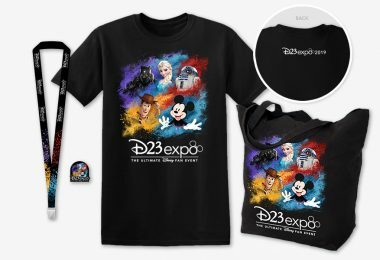 Spirit Jerseys are the new instant classic way to rep your favorite Disney theme parks—how many colors do you have already? 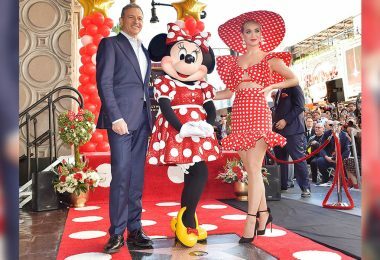 Sure, you may have the coveted rose gold and the on-trend millennial pink, but your fashion collection will NOT be complete until you own this ode to Minnie’s signature polka dot style. 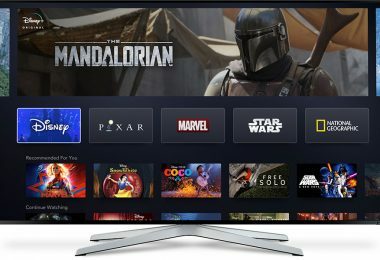 Why leave the Minnie celebration to the humans? 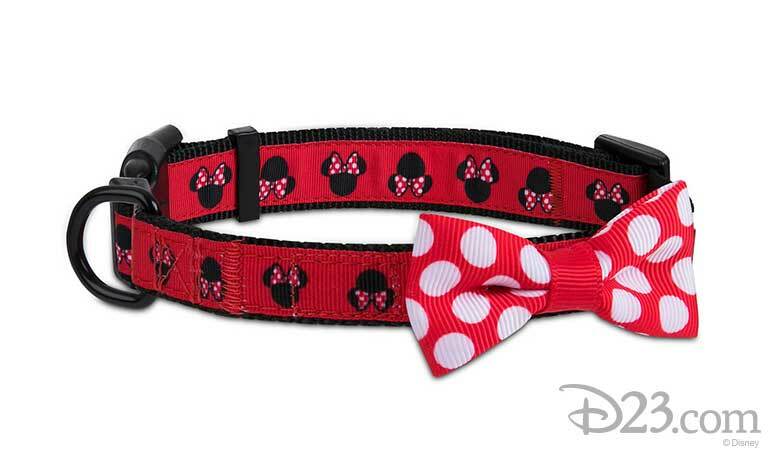 Get your furry friend in on the fun with this adjustable nylon collar featuring cute Minnie icons topped off with a pretty polka-dot grosgrain bow. 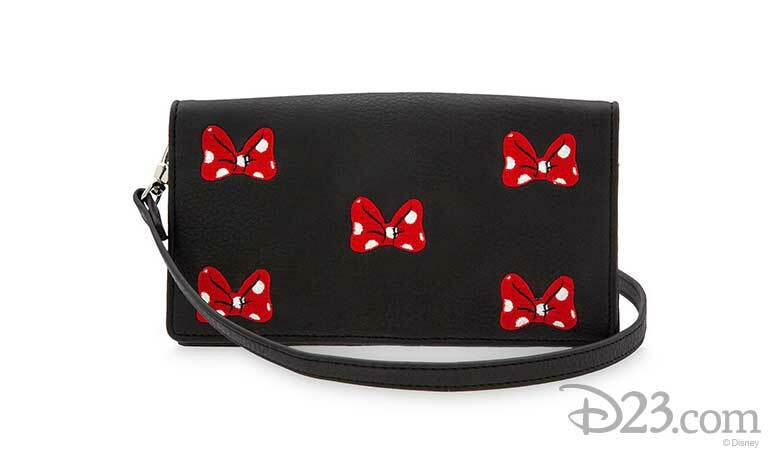 No outfit is complete without the perfect accessory, and this Minnie-inspired wristlet is sure take any of your outfits to the next level. 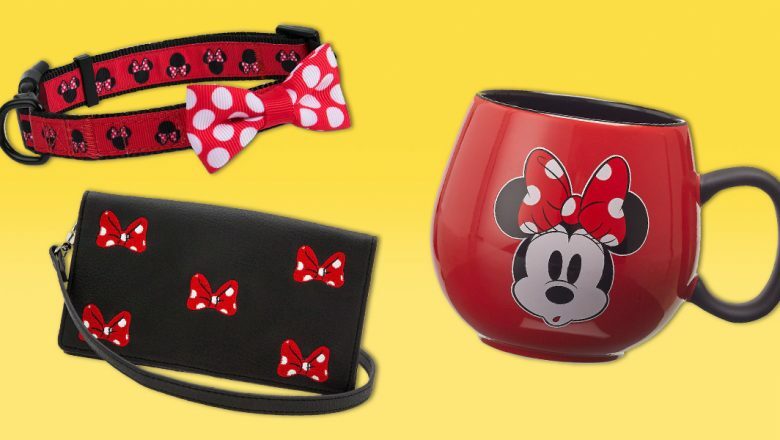 With enough space to hold all your essentials, you can take the magic of Minnie with you everywhere you go! 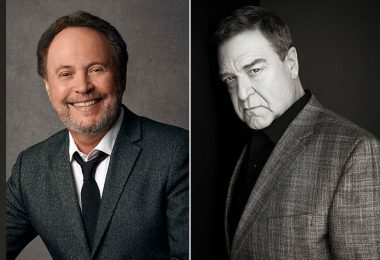 1928’s quintessential fashion icon is still changing the game in 2018. 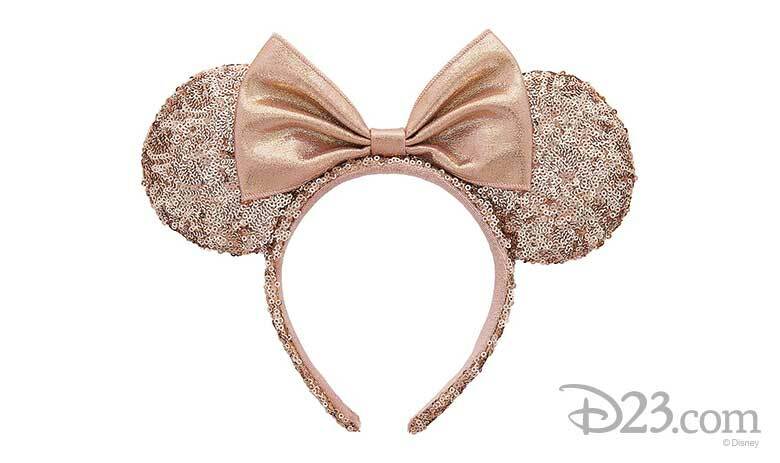 Case in point: Her timeless sense of style combined with the effortlessly trendy color make this ear headband the MUST HAVE accessory for anyone visiting a Disney park. 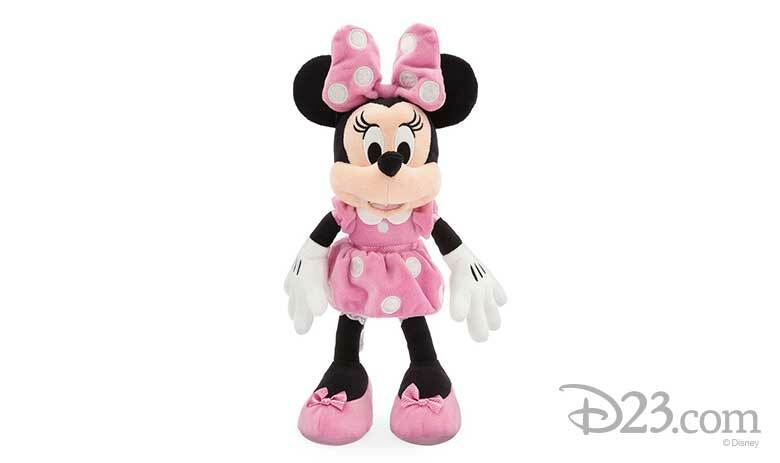 The perfect pal for all your adventures, this petite plush Minnie Mouse is guaranteed to bring a smile to your day.